Indoor environments are highly complex due to the various equipment, chemicals, building materials, and outdoor pollutants present in the building or facility. While these do not generally have a negative effect on building occupants, circumstances may arise that could lead to overexposure to certain contaminants and cause issues with the indoor air quality. 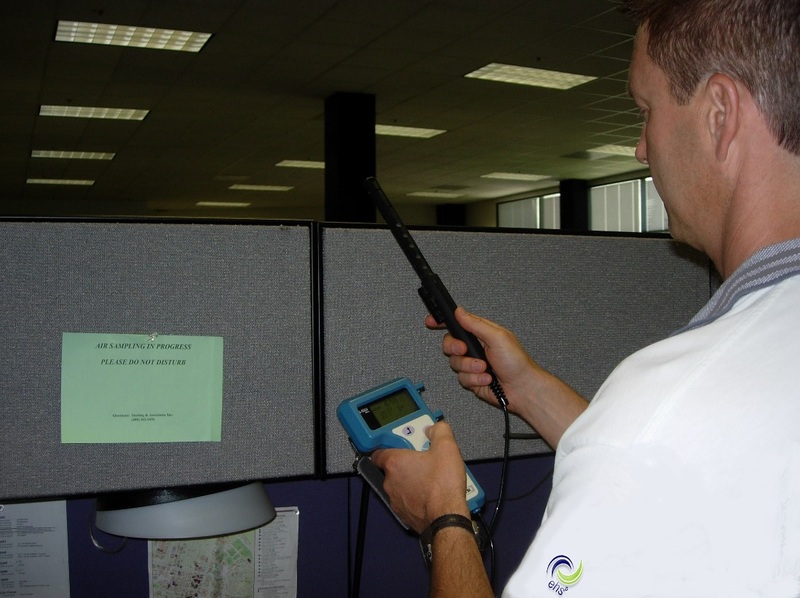 Our industrial hygienists are trained to assess factors that could impact indoor air quality. We use sampling and analytical methodologies compliant to established guidelines in North America. We are also supported by laboratories accredited with the Canadian Association for Laboratory Accreditation Inc. (CALA), the National Voluntary Laboratory Accreditation Program (NVLAP), and the American Industrial Hygiene Association (AIHA).